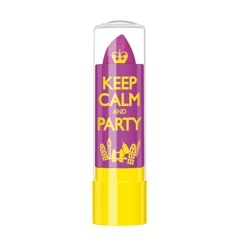 Are you ready to put your BEST lips forward? We here at Styleceleb would love to introduce you to Rimmel London “Keep Calm” Lip Balms! 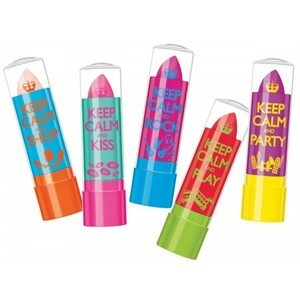 These Lip Balms are fun pocket sized lifesavers! Running errands or getting ready for a hot date ? These are definitely needed! 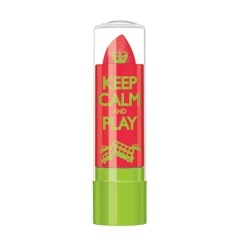 Available in five shades that are packed with personality, this balm is enriched with moisturizing oils to help heal dry and cracked lips Check out some of our favorite flavors below all shades are available at Chain drug stores and mass retailers nationwide for just $2.50! 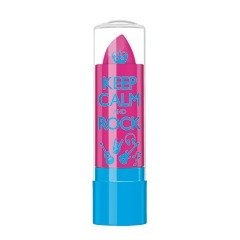 Why We Love It: This product provides great moisture for lips and smells really yummy. Cute and compact they are perfect for any occasion. One major plus about these balms is that they can be combined with your favorite lipstick to give your lips an extra glow! Definitely one of our favorite products by far! A huge thank you to the PR at Rimmel London for their generosity! I hope you guys enjoyed the post and learned of a product that can potentially serve and meet your Beauty needs.